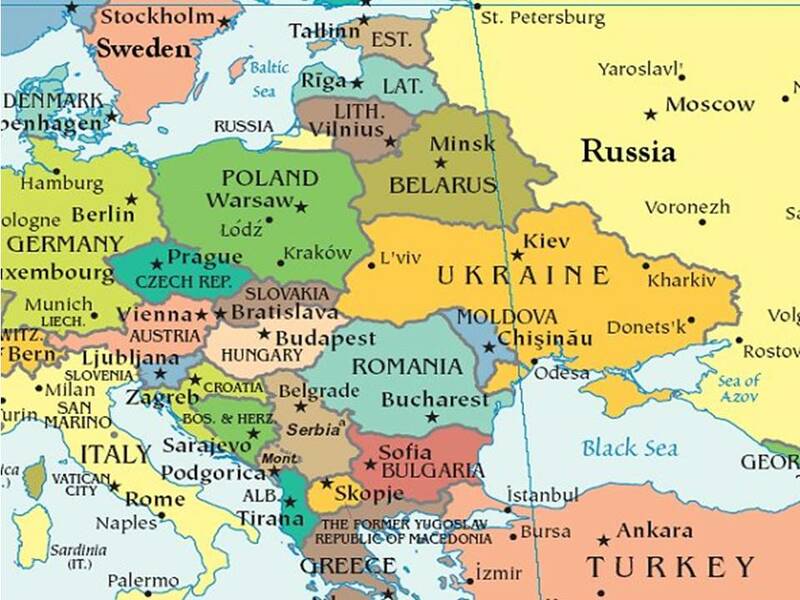 Fastener distributors in Eastern Europe stock a full range of standard fasteners and fixings their ranges incorporate hexagon bolts, full and lock nuts and traditional flat and spring washers to name only a small sector of the range. In addition to standard fasteners they have specialist niches that include micro screws, socket screws, springs, fasteners for wood and furniture and fasteners and fixings for construction. Over the past decade, the fastener distribution industry has undergone dynamic development to meet the ever more critical demands of industry. Meeting the demanding quality requirements of customers.